Smartphones are very powerful computers that we often take for granted and simply use to check Twitter or Reddit and play some games or watch videos of puppies. 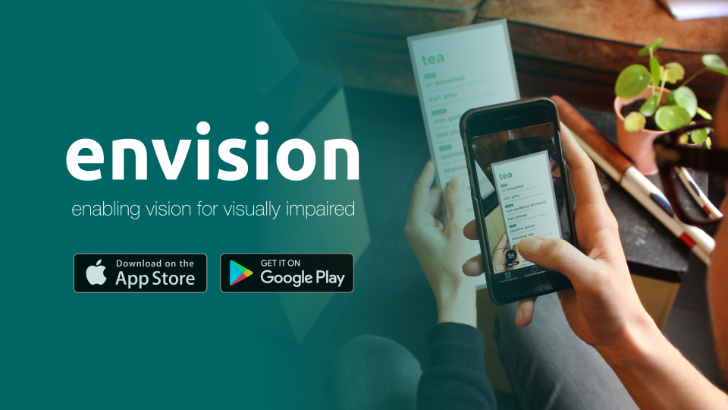 But for the visually-impaired, smartphones can be very helpful tools that support them throughout the day and bring them a bigger sense of independence. We've covered several apps in this vein before, like Be My Eyes and Lookout, and now there's a new kid on the Android block: Envision AI.